Homemade graham crackers. 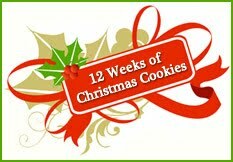 That's what I've decided to share with you for my 12 Weeks of Christmas Cookies post this week. I thought it would be a fun change of pace! However, I also have to share that this post contains a major planning #fail. As in, it sure would have been nice to take pictures of the finished product before we ate them all! Oh well, at least that shows that they were good! I've actually tried several recipes for graham crackers lately, but this one has been the favorite at our house. It's from Smitten Kitchen, and the recipe can be found here. 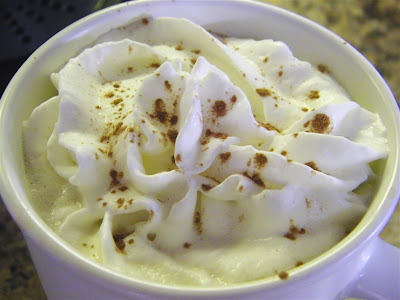 If you use a food processor, the dough comes together very quickly and easily. 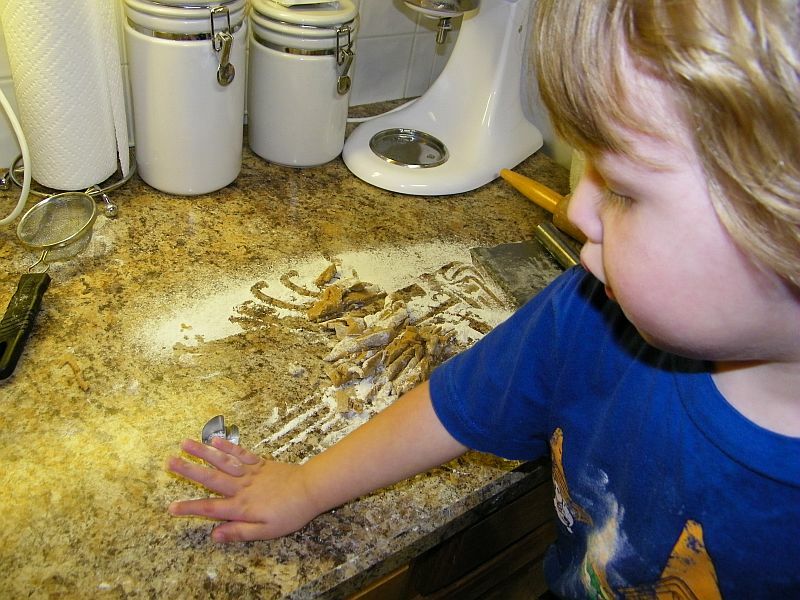 It is definitely a sticky dough, so make sure you chill the dough, and use plenty of flour when you're rolling it out. This is a fun one to have the kids help with too. I found an adorable mini cookie cutter set at Michael's a few weeks ago, and thought it would be perfect for these. We used all of the shapes, but the kids' favorite was the little bear -- think homemade teddy grahams!! I've discovered that with Sprout, if I give him a little bit of cookie dough, bread dough, whatever I'm working with, and just let him do his own thing with it, that it makes everyone happier! When Munchkin was that age, he listened and followed instructions. Unlike now, of course. But Sprout? No, he just wants to do whatever strikes his fancy at that moment! Anyway, if I let him play with a little bit of the dough, while the rest of us work, it just works out. I hope you'll give these a try. But be warned: they are addictive! 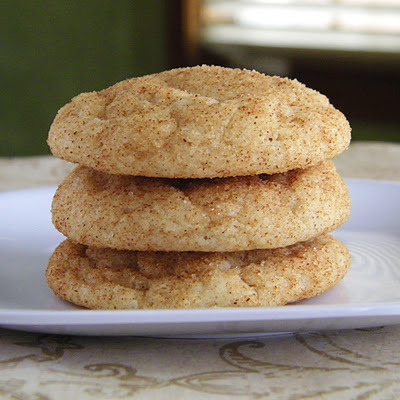 I've made homemade graham crackers ONCE, and they are SO MUCH better than store-bought! Great choice for this week's cookie! I've been wanting to make graham crackers for my little one (he's almost 2) Thanks for the recipe! Yummy, homemade teddy grahams. I bet these would make excellent s'mores. Oh I just love it! 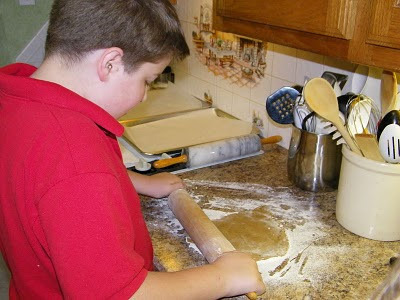 What a wonderful idea to make Graham Crackers from scratch AND the pic's of your kiddos working a way are priceless! I've made homemade graham crackers before, too and they are great.